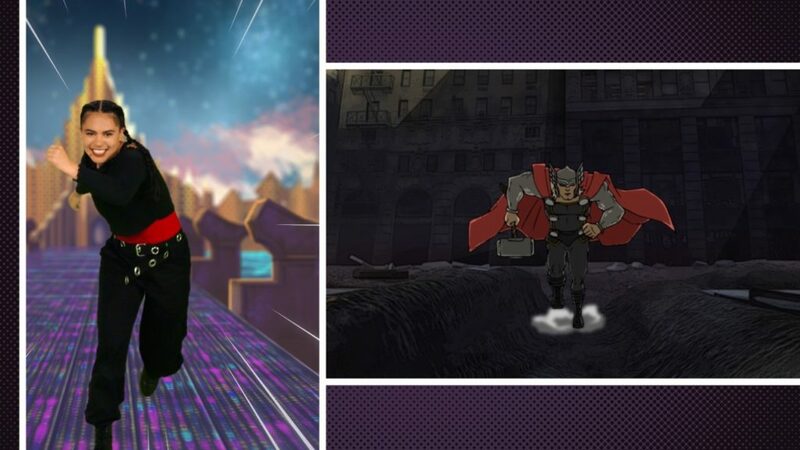 To help combat this well-known work out company Les Mills and Disney have come up with a fab Avengers themed workout aimed at kids. Better still they can follow it on their tablet device and can do it anywhere! The workout has been launched to coincide with the new Marvel Avengers movie to capture young imaginations. It features some fab Avengers footage too. Try it out with your kids this Easter holiday and see what they think!